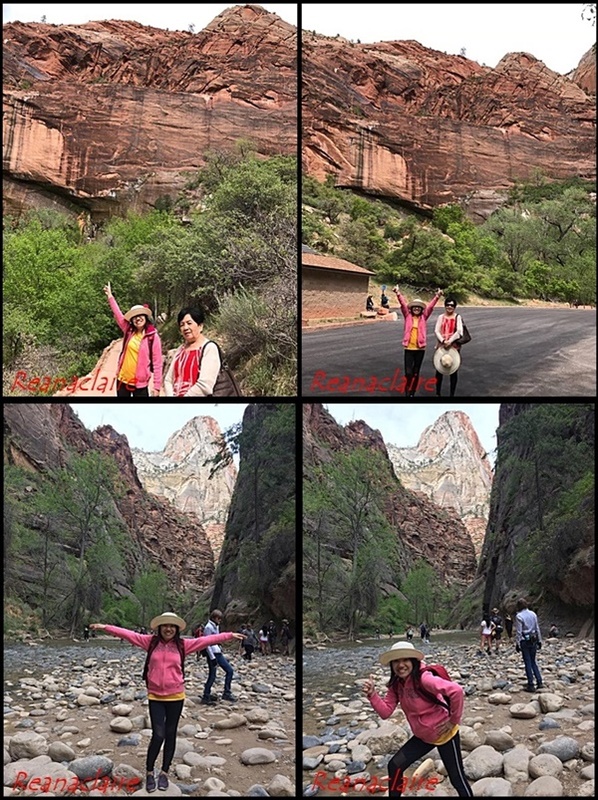 Briefly about Utah First National Park, this is the place where ancient native people and pioneers walked. 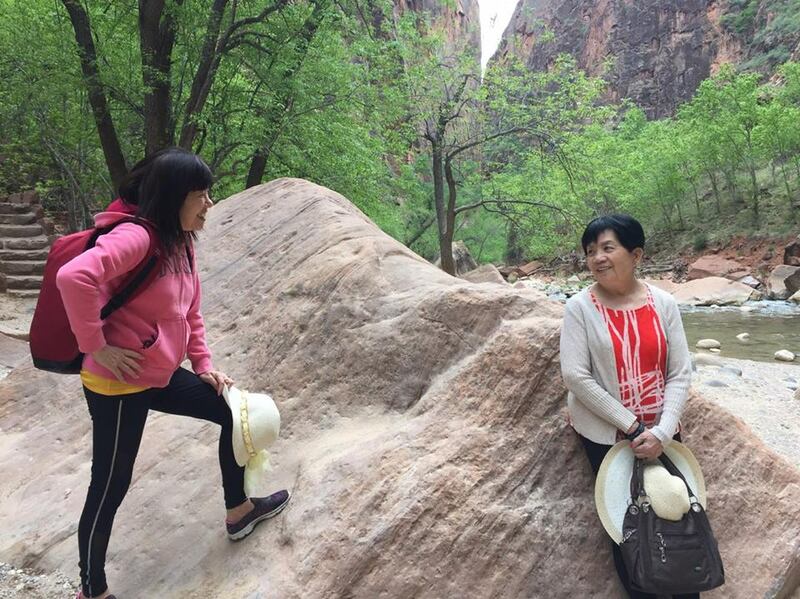 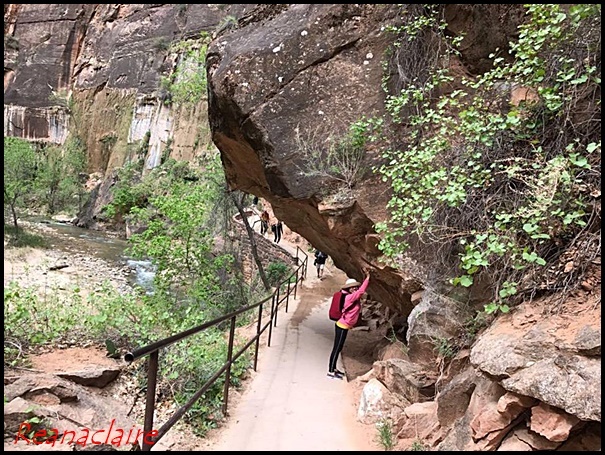 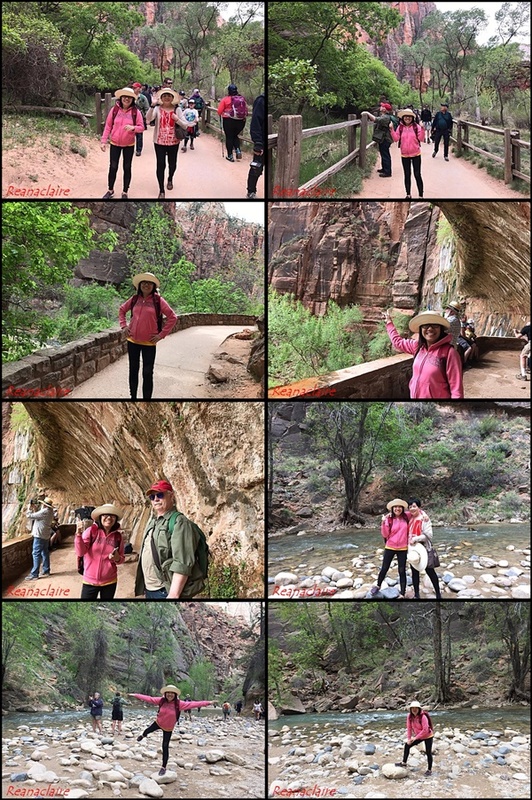 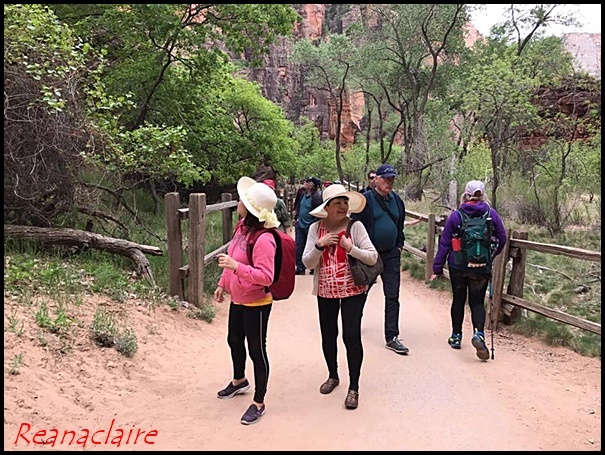 With massive sandstone cliffs of cream, pink and red that soar up into the brilliant blue sky, experience the wilderness in narrow slot canyon of Zion. 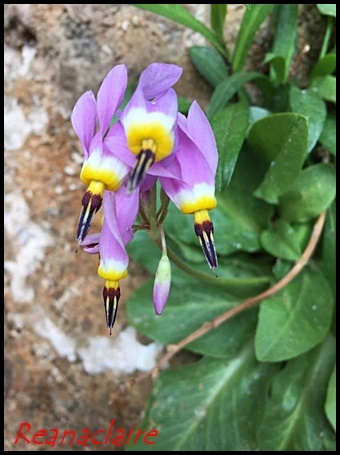 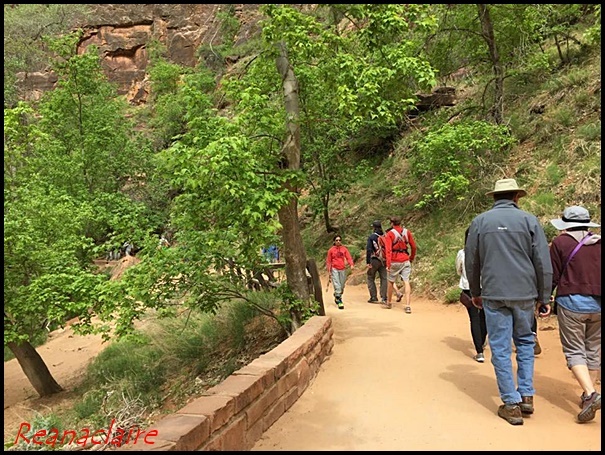 Unique array of plants and animals will enchant visitors about the rich history of the past and enjoy the excitement of present day adventures. 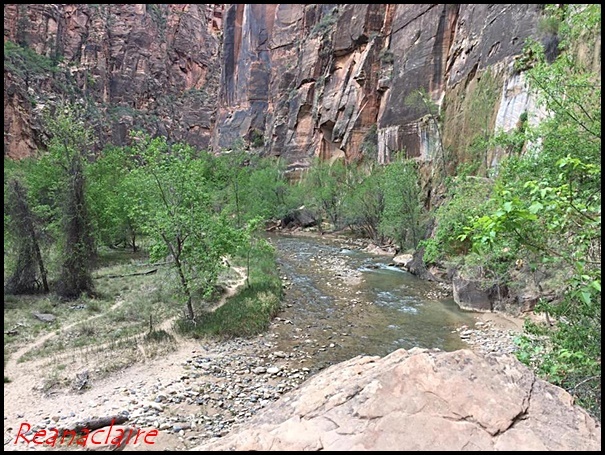 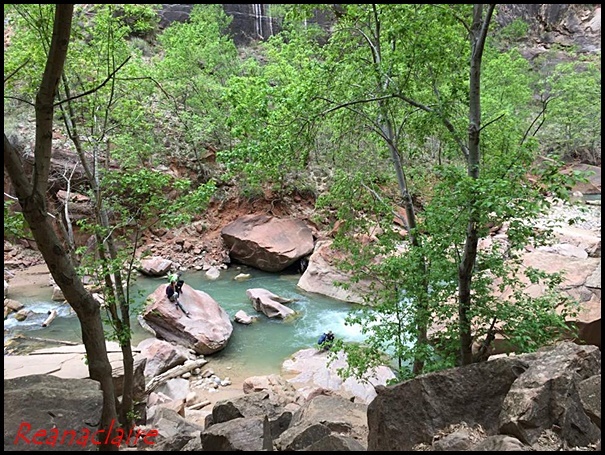 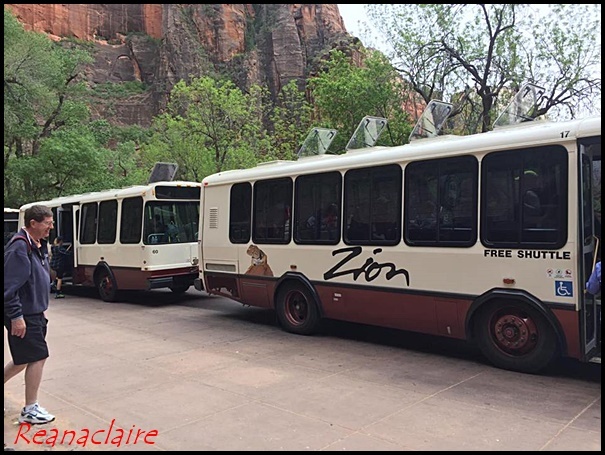 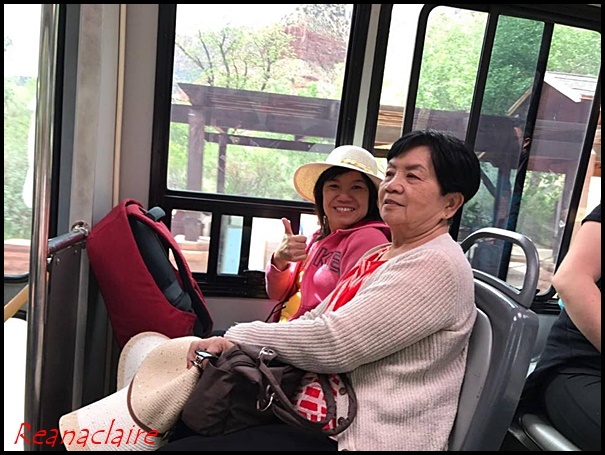 The free Zion Canyon Shuttle started in March 10, 2018 and will operate through the end of November. 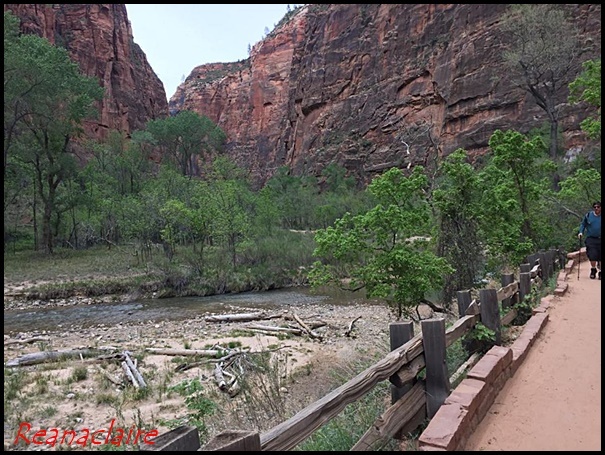 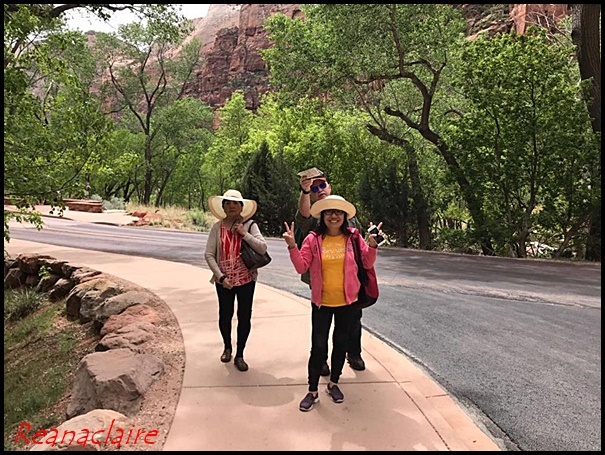 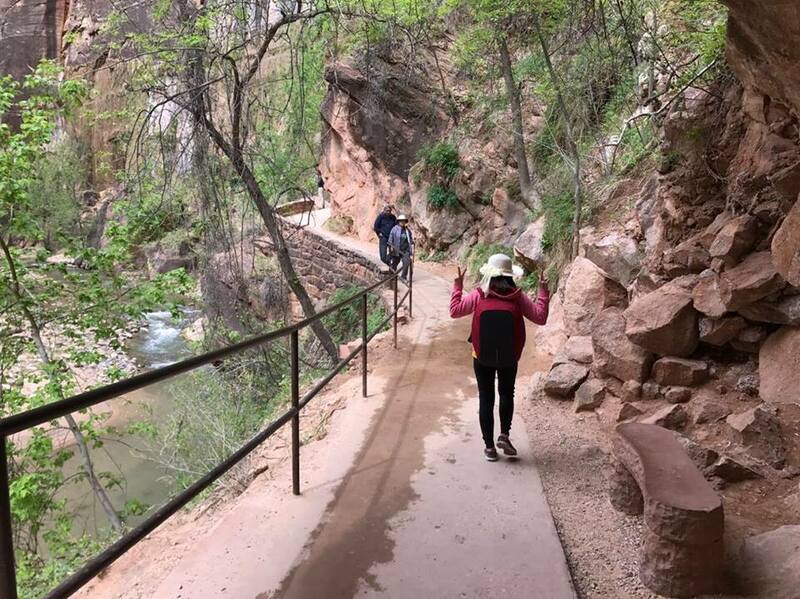 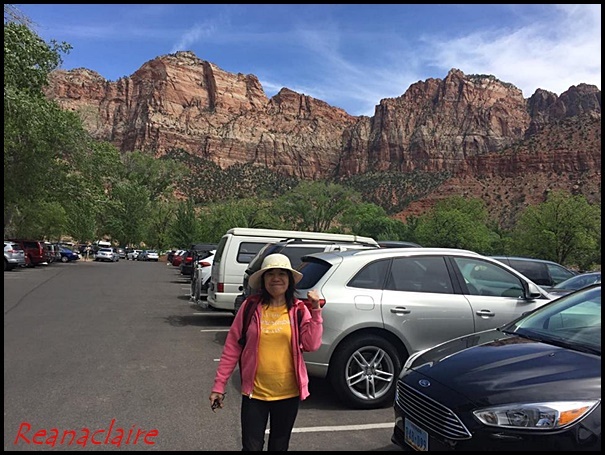 No private vehicles are allowed on the Zion Canyon Scenic Drive and free shuttles will leave frequently from the Visitor Center, arriving at every stop every 7-10 minutes. 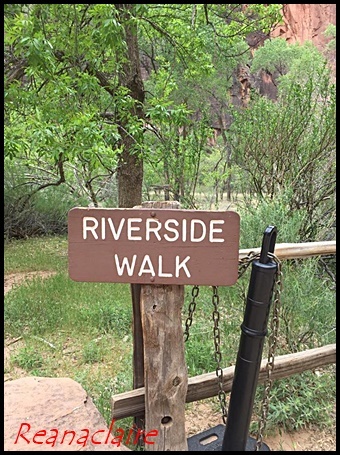 Our hike ends here at the river end. have a good workout and then more food at night! 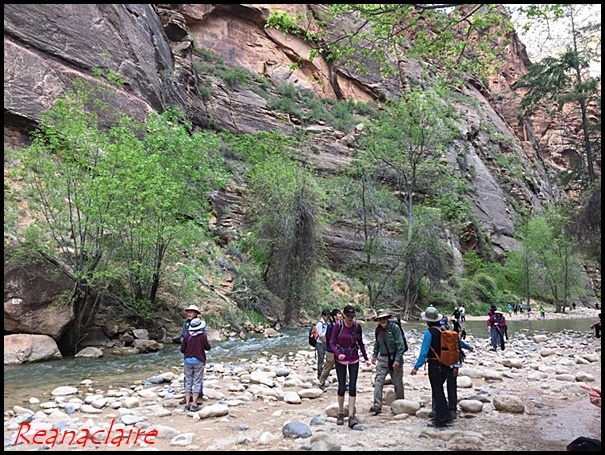 I would enjoy hiking in such beautiful surroundings! 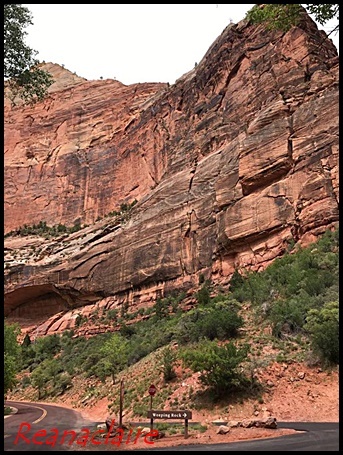 The canyons are so beautiful in Utah. Did you meet many Mormons there?